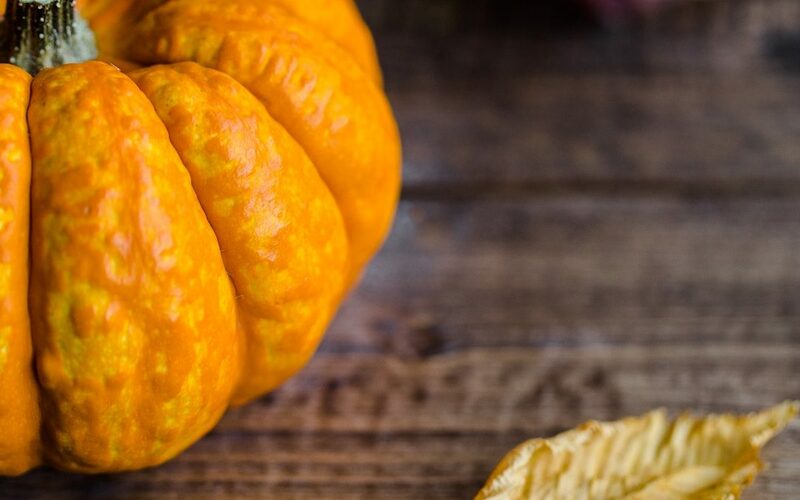 ‘Tis the season for the perfect Pumpkin Apple Toddy. While seasonal treats are on the rise none of them can warm you up quite like a fall inspired hot toddy. Some people may choose to take advantage of the season by simply giving into all the other treats this blistering season has to offer. “Pumpkin spiced” phrases lie in wait lurking inside every cafe in your neighborhood but don’t be fooled into thinking that 6 dollar calorie bomb is the only thing you can savor to get in the holiday mood. 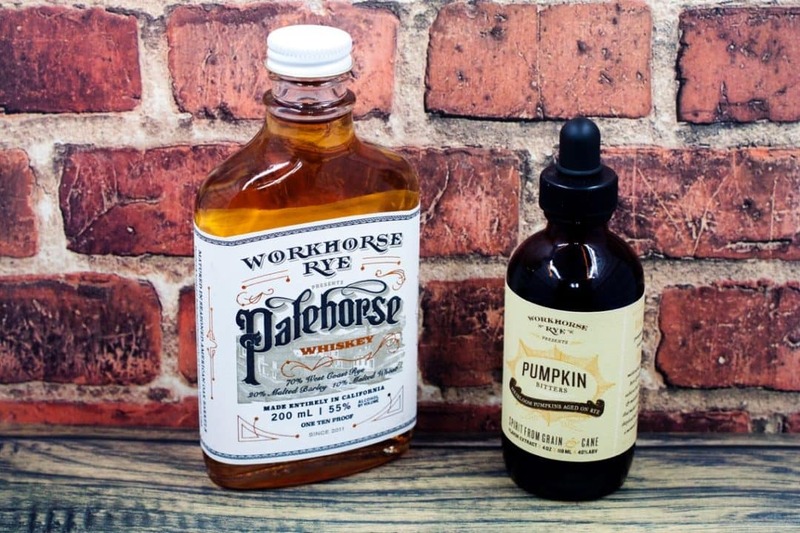 Drinking a fun fall-flavored latte is great but sometimes the only way to get into the spirit is to pour up a real spirit from a real craft producer…enter Workhorse Rye’s Pumpkin Bitters (and whiskey!) made with five varieties of heirloom pumpkins from Northern, California and aged with Rye. Welcome your favorite new way to pass the winter months with this simple seasonal concoction, the Perfect Pumpkin Apple Hot Toddy. More of a TV watcher than a reader? Check out our step-by-step video on this recipe here (bonus, Suzanne is singing in this one! Or maybe that’s not a bonus after all…ha ha). 16 oz apple cider – we suggest a cloudy or unfiltered apple cider from your farmers market or if you’re going store-bought this is one of our favorites. 6-8 oz whiskey – experiment a little here since different whiskies have different flavor profiles! Optional indulgence, because that’s the way we roll, add a dollop of homemade whipped cream and a drizzle of caramel on top! In a medium pot combine cider, cinnamon sticks, star anise, and cloves (if you want to skip the following straining step you can wrap the spices in a bit of cheesecloth so it’s easy to pull out in a little bundle afterwards). Bring to a boil. Remove from the heat and keep covered for 10 minutes. Strain the spices. Add lemon juice, whiskey, and bitters, stirring vigorously. Add honey if you’d like your cider a bit sweeter…but depending on which cider and whiskey you’re using you may not need it so take a quick taste first. For a posh indoor night with friends, serve in a mason jar and garnish with thinly sliced apple and/or lemon wedges and a cinnamon stick (and/or that optional indulgence we mentioned!). For a night in alone with no one to impress, serve in your favorite mug, bring up your preferred streaming service, pull on those reliable sweats, and get sippin’! Looking for more easy seasonal treats? Check out our recent video on our other latest obsession, Sweet Potato Liqueur! And as always, we’d love to hear what you think of this so make sure to let us know in the comments below…especially if you doctor it up in any way for some fun alternatives!